The Full Body Fix is meant to be done with minimal gear, however, should you need additional suggestions on stretching bands and foam rollers, here a few of my favorites. 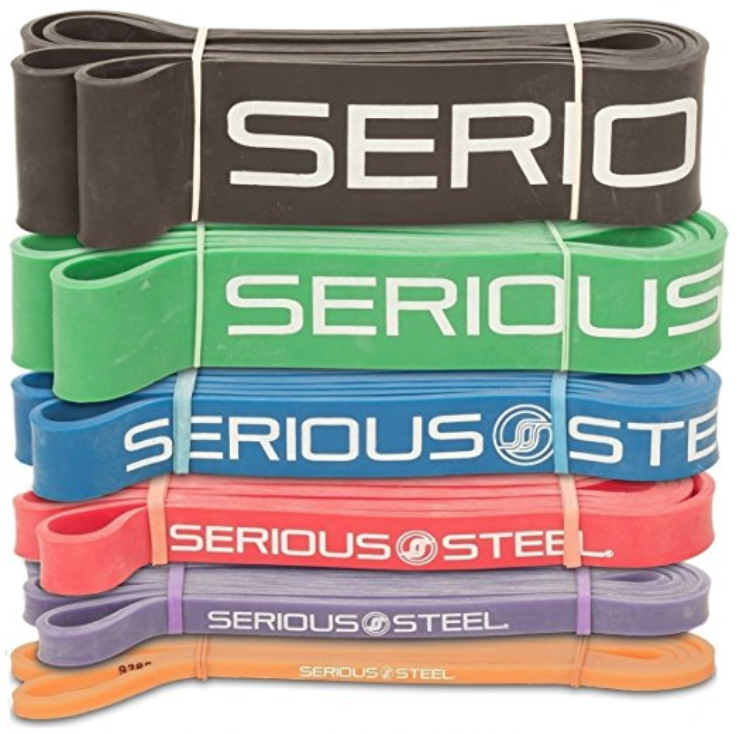 Stretching Bands - You may need a few different weights based on the different tension levels. My favorite are these Serious Steel, especially the red, green and blue levels. 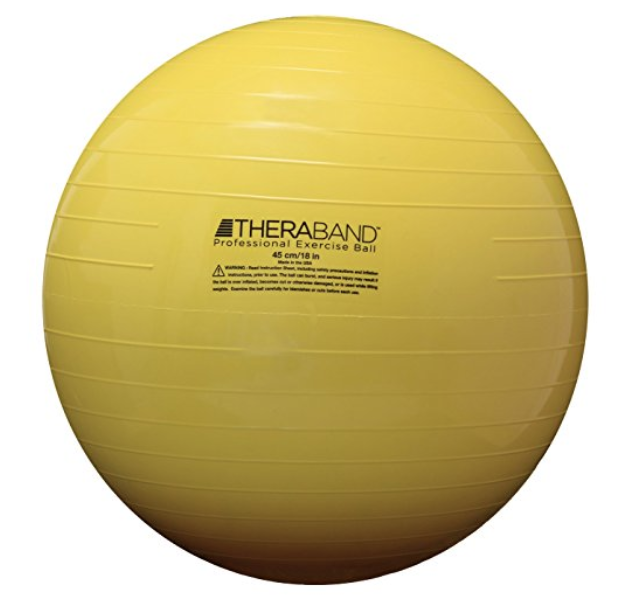 Theraball / Exercise Ball - Great for Theraball cobras and other midline exercises, my favorite and most versatile is the standard 45 cm size from Theraball. 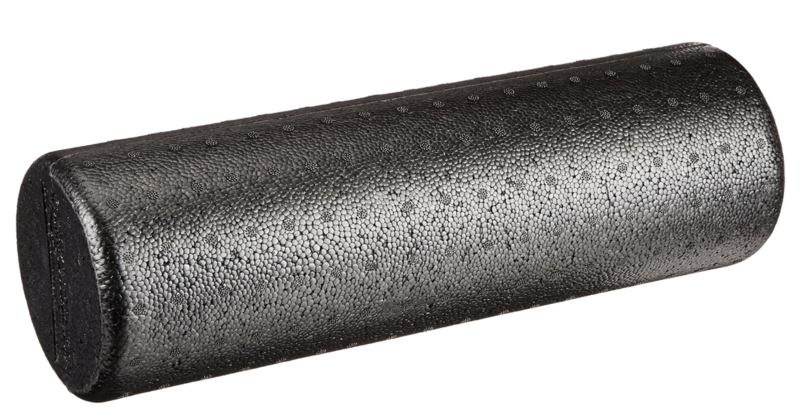 Foam Roller - for general soft tissue manipulation, try this standard 12" high-density foam roller. Trigger Point Massage Ball - In most videos using a massage ball, I recommend a tennis ball sized tool. 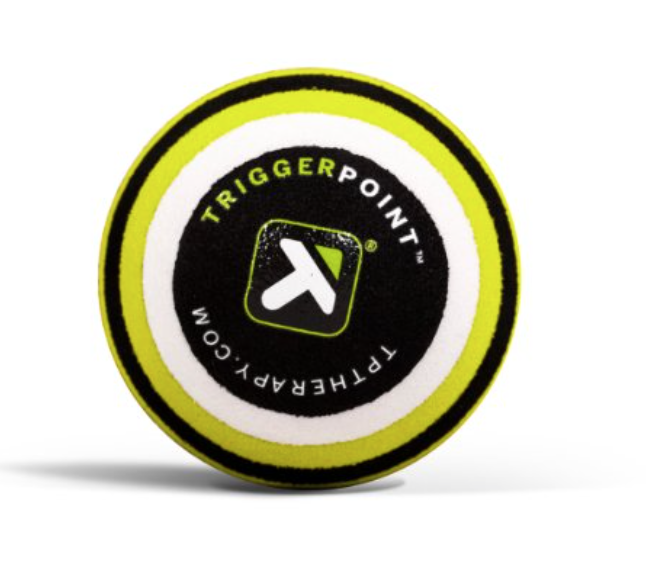 This one from TriggerPoint is a nice blend of size and firm pressure, but not so painful as a lacrosse ball. The Bodyworks Ball is an great option for self-body work because of its unique design that includes a handle and attached stretch cord. Use code "Bodyfix" at checkout for 10% off.